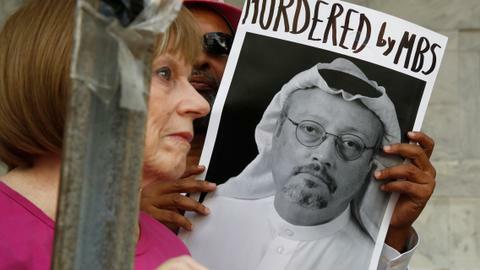 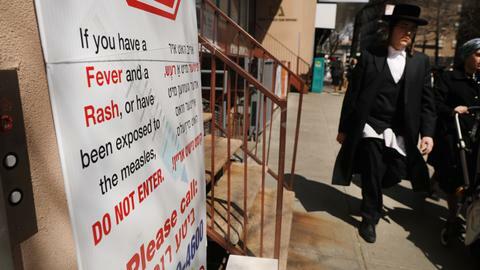 The World Health Organization (WHO) has reported that global measles cases have nearly quadrupled in the first quarter of 2019 to 112,163 cases compared to the same period last year. 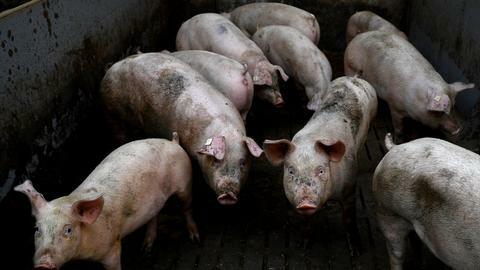 Fresh outbreaks have hit the Democratic Republic of Congo, Ethiopia, Georgia, Kazakhstan, Kyrgyzstan, Madagascar, Myanmar, the Philippines, Sudan, Thailand and Ukraine, "causing many deaths - mostly among young children", the WHO said. 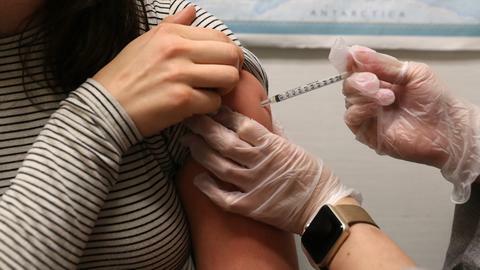 "Over recent months, spikes in case numbers have also occurred in countries with high overall vaccination coverage, including the United States of America as well as Israel, Thailand, and Tunisia, as the disease has spread fast among clusters of unvaccinated people," the WHO statement said. 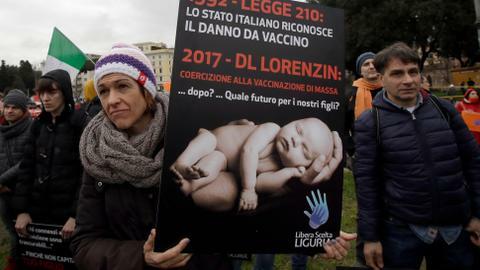 Increasing vaccination coverage maximises a population's protection, the WHO said. 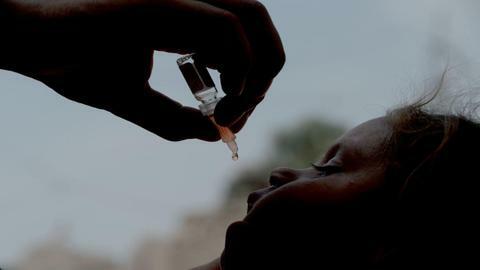 Global coverage with the first dose has "stalled" at 85 percent, against 95 percent needed to prevent outbreaks, while 25 countries still do not include a second dose in their national programmes, it said.